WHODEYHOUSE? 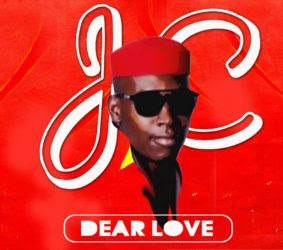 It another mind-blowing season of love song titled DEAR LOVE from your favourite aritste JC. This is definitely smashing!! 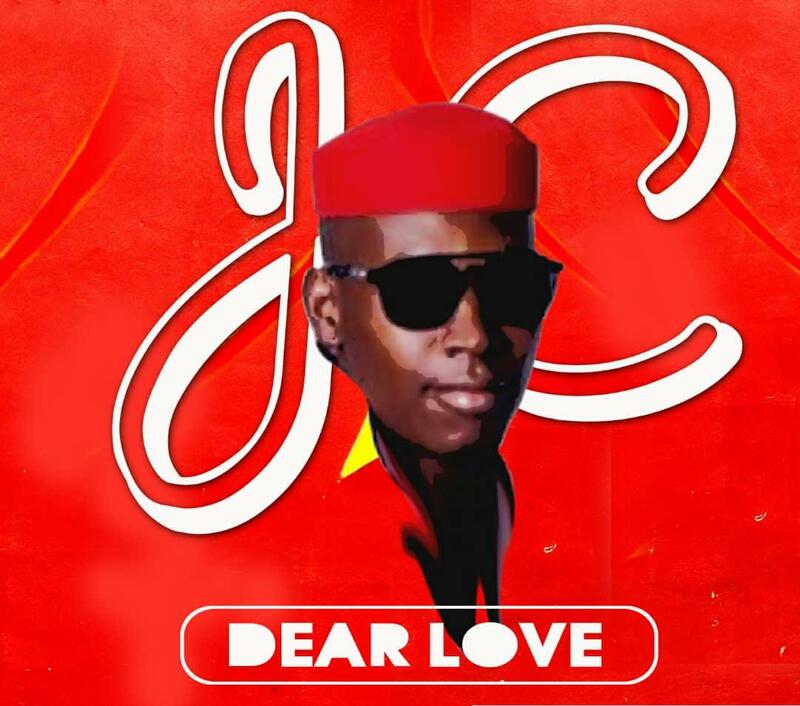 1love to you all.